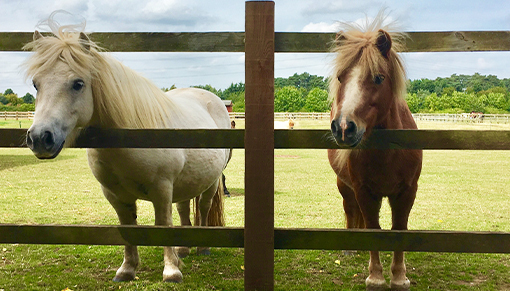 Our mighty mini residents are waiting to welcome you to Redwings Caldecott this half term for a schedule of activities celebrating all that we love about ponies! 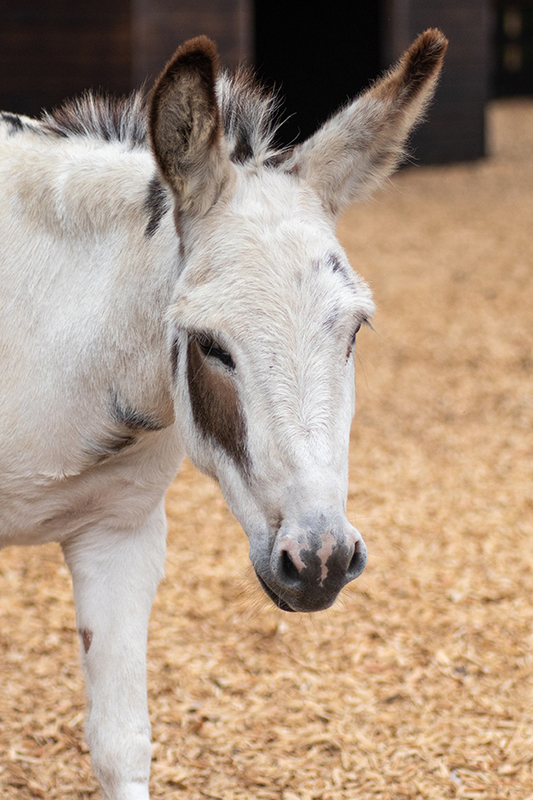 You’ll have the chance to meet adorable Adoption Star Sampson and find out how we groom our ponies during a special talk. There'll also be opportunities to have a go at pony grooming yourself! 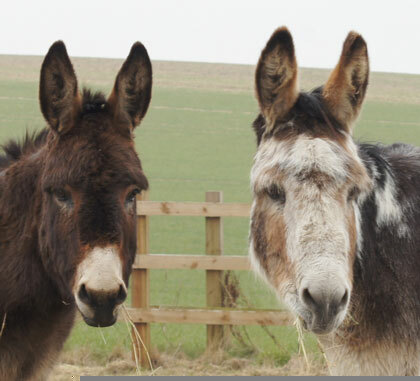 Once you’ve made some new four-legged friends, there are plenty of other residents who we know would also love a cuddle, including gentle giant shire cross Fox and adorable donkey Esther. Redwings Caldecott, near Great Yarmouth, is open every Friday, Saturday, Sunday and Monday, 10am to 4pm (closed Tuesdays, Wednesdays and Thursdays). Entry and parking are free, and dogs on leads are welcome too. We hope you can drop by!